The Bar Council is holding the third Russian Law Week in London from 1 to 3 December 2014. 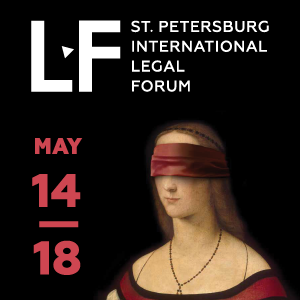 Partners of the event include the Federal Chamber of Lawyers of the Russian Federation, the Moscow Chamber of Advocates, the St Petersburg Chamber of Advocates, the British Russian Law Association and the Anglo-Russian Law Association. The event follows the success of Russian Law Week 2012 in London and English Law Week 2013 in Moscow. 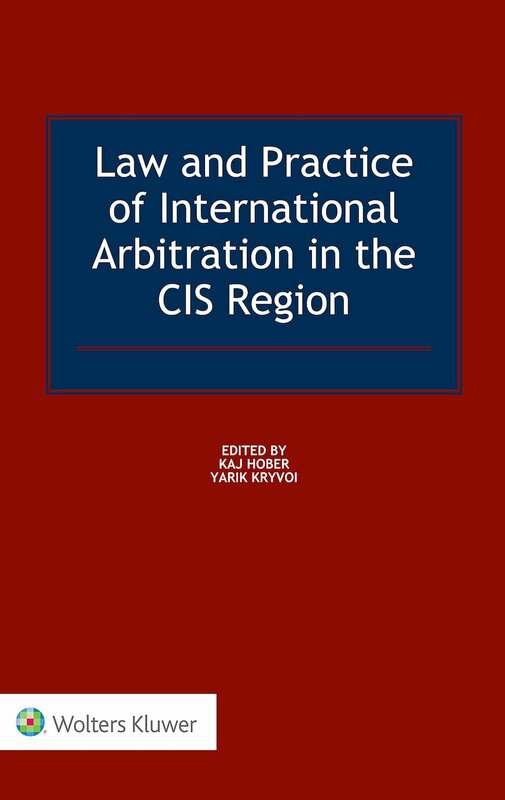 CIS Arbitration Forum is a media sponsor of the event. Russian Law Week 2014 will bring together Russian and UK legal academics and lawyers to promote legal links and business between the two countries. 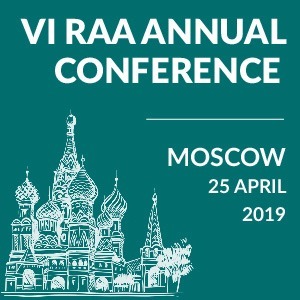 It is a fantastic opportunity for UK legal practitioners to meet with Russian counterparts to discuss current trends in legal services in Russia and England and Wales. 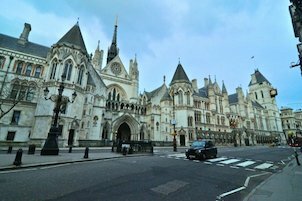 Russian Law Week in London alternates year on year with its twin event, English Law Week taking place in Moscow. English Law Week (ELW) 2011, Russian Law Week 2012 and ELW 2013 were great successes. ELW 2013 attracted over 150 English and Russian lawyers working in the UK and Russia for firms or in-house. It effectively showed how practitioners from both jurisdictions could work together to develop an annual programme that is both practical and useful for the sector. 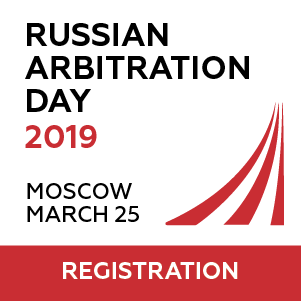 Enforcement of English Arbitral Awards and Court Judgements in Russia. Click here for the draft conference programme. Delegates can register to attend the conference for £200 plus VAT for one day or £300 plus VAT to attend both days. Each delegate will also receive an invitation to attend the opening reception on Monday 1 December and can select this option during the registration process. Please click here to make your booking. If you do need to pay by an alternative method, please contact the International Team on +44 (0)20 7611 1357 or IntlEvents@BarCouncil.org.uk.